PRICE REDUCTION BELOW MARKET VALUE!!!!! 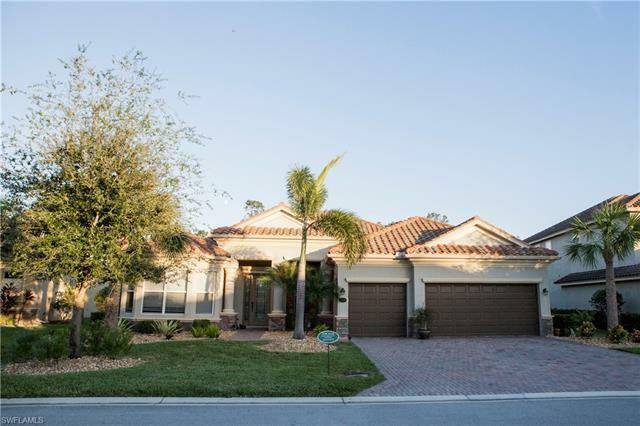 Beautiful and sought after Sawgrass model in the Estate Section of Bella Terra . This 2011 home has upgraded flooring including tile and wood, crown molding, additional storage, blinds throughout the home with nearly 3000 sf under air and one story. The very large pool deck and screened enclosure is accessed though the family room, living room, master bedroom and guest bedroom and bathroom/suite and over looks one of Bella Terra's preserves and a lake view. Bella Terra is a resort style community including a very large lagoon style heated pool with waterfall and spa, clubhouse, ball fields, basketball courts, tennis courts, bocce ball courts, sand volleyball courts and more. The community is set within 1000 acres, with roughly 400 acres of preserve forest and 100 acres of lakes.